鲁ICP备15006545号 . 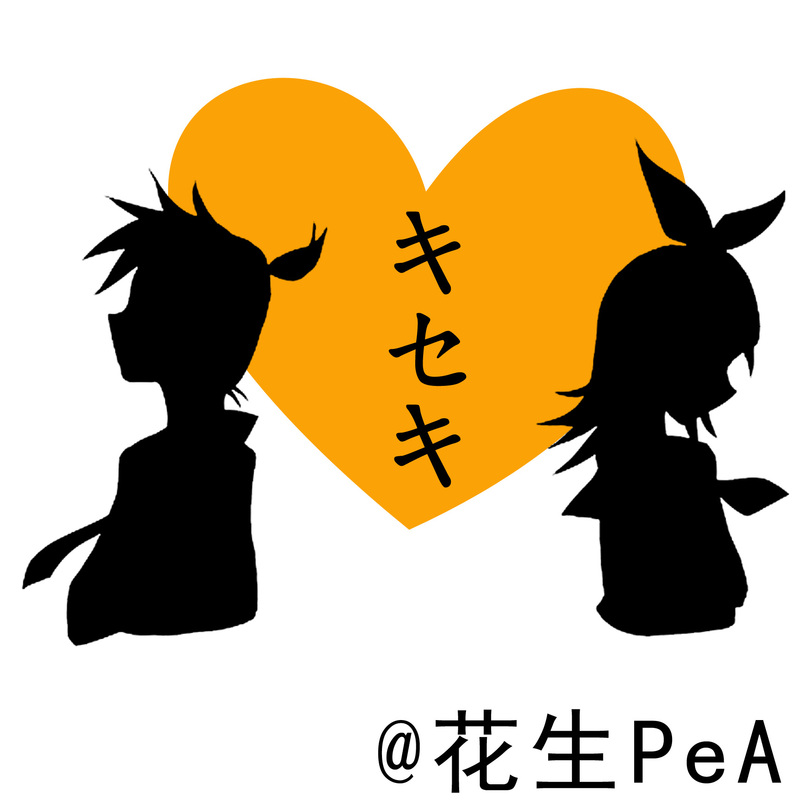 © 2009-2015 花生PeA. Powered by Bootstrap and WordPress.